My 1 year old has been nothing short of one-derful (excuse the pun…noooot). But with her excessive energy and budding curiosity, I find myself constantly in Super Ninja Mom mode. (Because that’s what I am, you know, when the kids are sleeping). Why? Well, our darling girl puts everything into her mouth! Literally everything. Yes, even that. Everything, I said! I’ve had to sit down and give myself a peptalk: “toddlerproof your home, woman!” Which is a no brainer when you’ve started popping out babies, and I thought I had it all waxed. But there is so much more to think about than simply putting smaller objects away. Pediatricians say that the “putting things in mouths” phase is pretty normal up until the age of about 4. It is actually a developmental phase which helps to grows their senses. Go figure. But as much as that is a good thing, there should always be a watchful adult close by making sure that the party does not get too crazy, as we do. Are you going through the “putting things in my mouth” phase too? Here are some tips (mostly general knowledge, but a nice reminder none the less) that can help you to safe proof your home during this trying time. As I’ve said, we try to keep all our surfaces and floors free of any tiny objects. Items such as coins, balloons, buttons and rocks are especially dangerous. Basically anything round and insoluble. I’ve developed a habit of picking up whatever appears to be dangerous and throwing it right in the bin. Sorry boys, but don’t leave your stuff laying around! No mercy. Foods like grapes and lollipops are a no no at this age! In fact, I’ve banned my kids (yep, even the teen) from eating lollipops. It is just too much of a risk factor, especially if the stick is not lodged securely on the sweetie. When it comes to my toddler, hard sweeties of any kind are not allowed. Other seemingly harmless foods (dangerous for toddlers because they can block airways) are: peanut butter, toffee, nuts and chewing gum. Encourage your toddler to chew their food properly and swallow before talking. Toys with removable parts should also be avoided. Believe me, those teeny tiny teeth can do damage! Always keep a side eye out when your kid is playing with toys that are on the inexpensive side… those are normally more likely to come apart when prodded by tiny, forceful, fingers. With newly sprouted teeth causing a big “I can bite now!” factor (btw check out my previous post about classroom biting) I’ve been so careful when I leave Curly in her crib with her bottle. I’ve heard a few horror stories where toddlers gnawed their bottle teat right off. Once I’ve put her down for her nap, I try to monitor until I am able to remove the bottle from her crib. Then there is the poison factor! 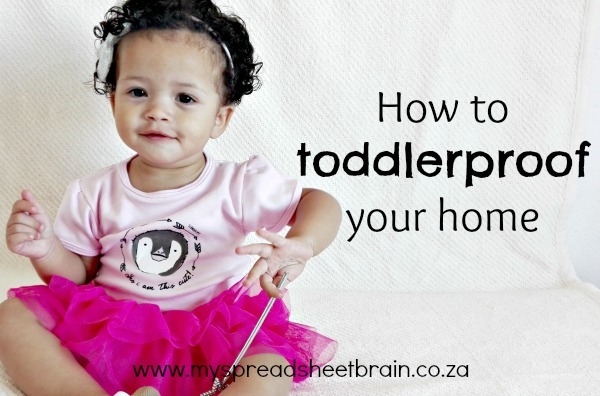 Licking and tasting can be a great way for your toddler to learn texture and taste but surfaces and objects must be kept clean and free of harmful chemicals and toxins. But also be mindful that some threats may not seem harmful at all, such as baby oil, which contains liquid hydrocarbons – a substance that can cause lethal lung damage. Make sure your toddler can not get into your dishwasher or those lower kitchen drawers that contain all your knickknacks. Putting safety locks onto your cupboard doors are probably a good idea. So that’s a a bunch of stuff I’ve learnt, in this new season. 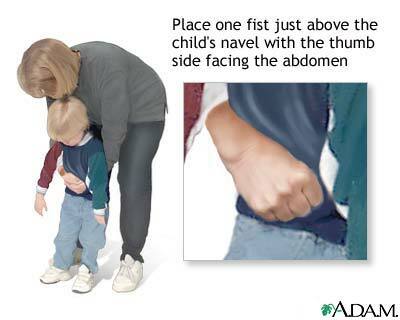 We are also considering doing a CPR class, where we would learn how to do the Heimlich Maneuver and other important first aid skills. I mean, you could safeguard your home until the donkeys come home, but nothing beats being prepared for any situation! 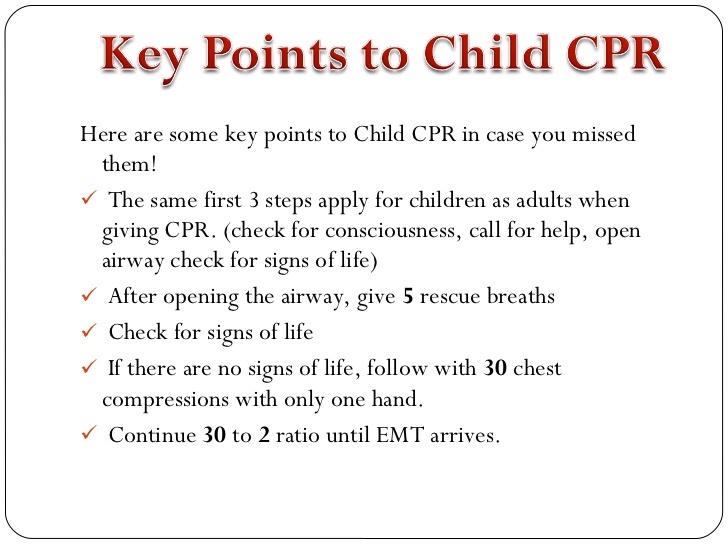 Here are some CPR and Heimlich guidelines. I pray you never have to use it! Living with teenagers can be annoying!